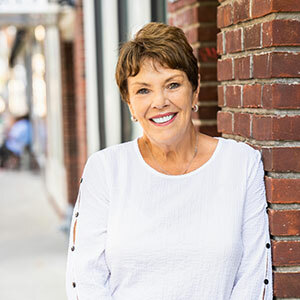 Patricia Reilly is a team member with Grosso & Associates at RE/MAX New Beginnings Realty in Toms River. My real estate career has been here in Ocean County at the Jersey Shore working with both buyers and sellers. If you are a buyer looking to purchase your next home, please give me a call and I will help you find the perfect home. Ocean County is a great place to live. 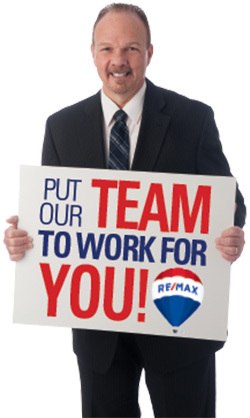 I can help you find the perfect town, perfect neighborhood and perfect home. Patricia is superb. She has gone over and above what any agent has to do. She is very pleasant to work with, also very knowledgeable. She is always just a call away and is very patient. Always smiling and very personable. I would recommend her over any other real estate agent. This agent is absolutely the best I have ever dealt with. She is knowledgeable, extremely professional, and makes you feel comfortable with the entire process, from the very first time you meet. Mrs. Reilly is so helpful, and it seemed from the beginning forward, that she was dead set on helping me with my needs. Mrs. Reilly takes the time to get to know you, and your situation, and exactly what you are looking for. It was like having a family member in the business! I HIGHLY recommend Patricia Reilly. You will not be disappointed!